Welcome to Ken Harrison Reliable Plumbers! 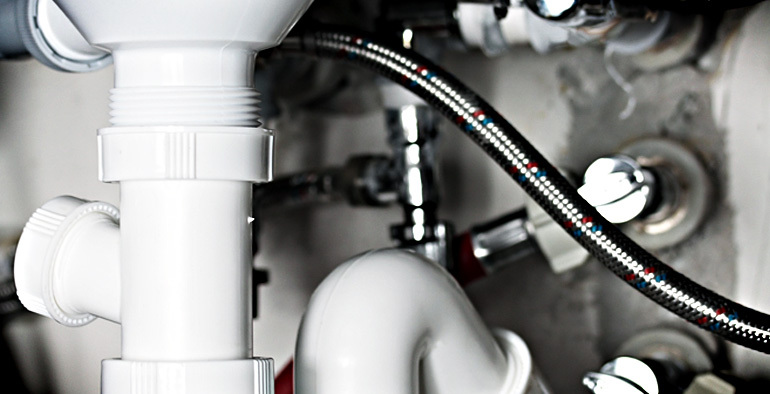 Here you will find out everything you need to know about our specialised plumbing services. 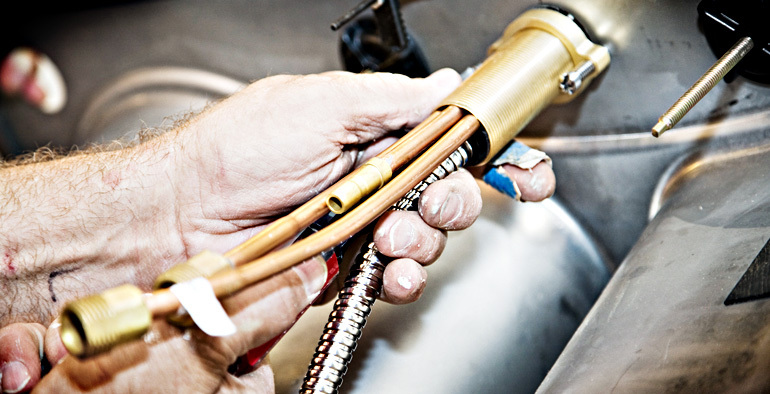 Put simply, we’re more than your typical plumbing service company, we’re leak detection specialists with a passion for reducing our clients’ high water bills!The well-known, reliable reputation of the Ken Harrison name has been carried through the years with pride and focus on maintaining a superior standard of workmanship and service. We serve the areas of East Johannesburg; however on special request will attend to customers out of this area. 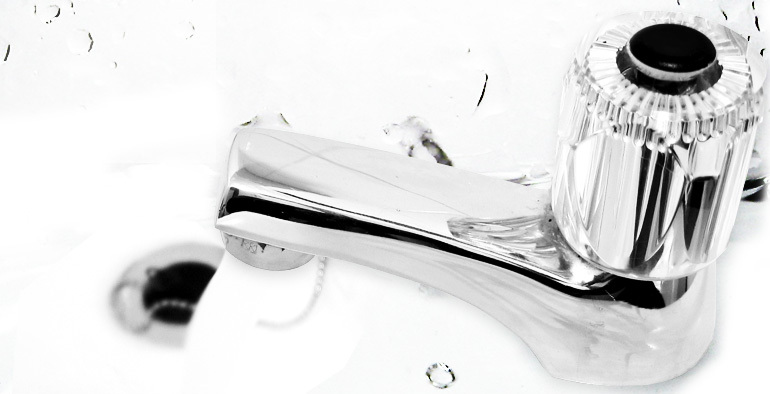 For quality service on tap, look no further than Ken Harrison Reliable Plumbers! High water account? 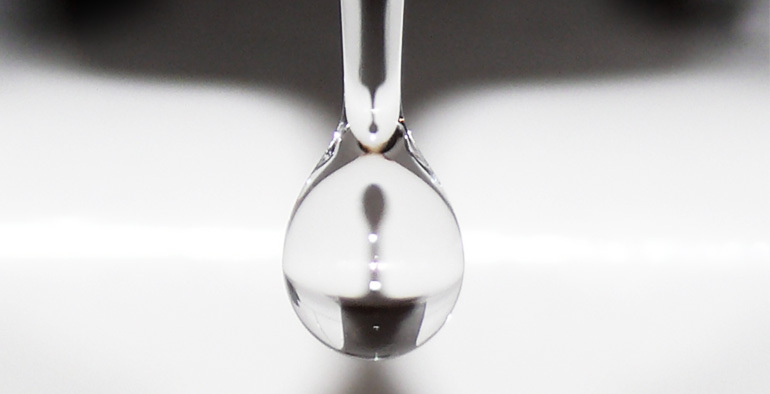 Let us find the leak and save you money! I have been a very satisfied client of Ken Harrison Plumbers for many years. I use no one else and recommend them without reservation. Ken Harrison Plumbers 3 times. I will use no one else. As always, it was resolved in the most efficient and professional manner. Always a pleasure dealing with your company! Good service, neat efficient workmanship and every competitive pricing. When in need call KHRP. They are the best.